New Delhi : Moving ahead from 4G network, Reliance Jio is planning to launch 5G handsets with 5G services soon in India. While this year the Mukesh Ambani-led company is gearing up for the commercial rollout of its FTTH service Jio GigaFiber, the year 2020 will see the launch of its 5G services. A media report claims that the Jio may launch 5G services by April Next Year. In fact, the company is in talks with various vendors for assembling a mobile phone that supports 5G network. "This will be slightly different than what Jio had done when it launched 4G services in 2016 September while 4G handsets it launched much later. 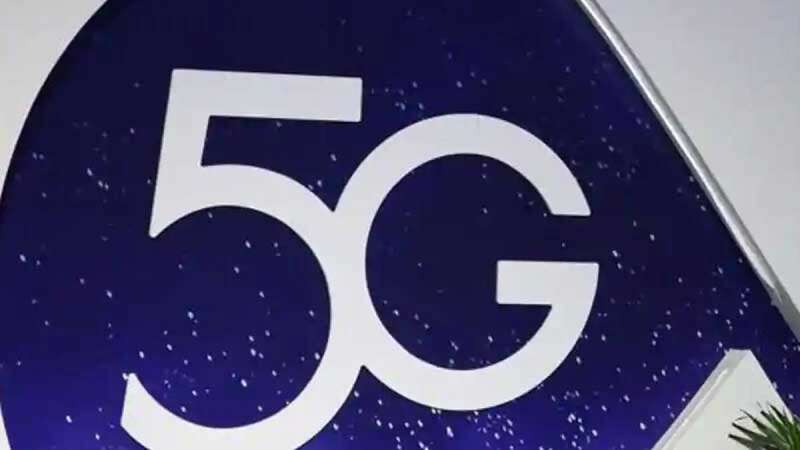 They will replicate their 4G mobile services and feature phone model in 5G as well but the service and handset will be together," source told Deccan Chronicle.